I remember a few weeks after finding out I was pregnant I couldn't wait to buy a diaper bag! Something that would carry all the MANY things that my little babe would need and would also go along well with sweats, jeans, and a dress. I remember I would google "The best diaper bag" but never quite found something that I loved. 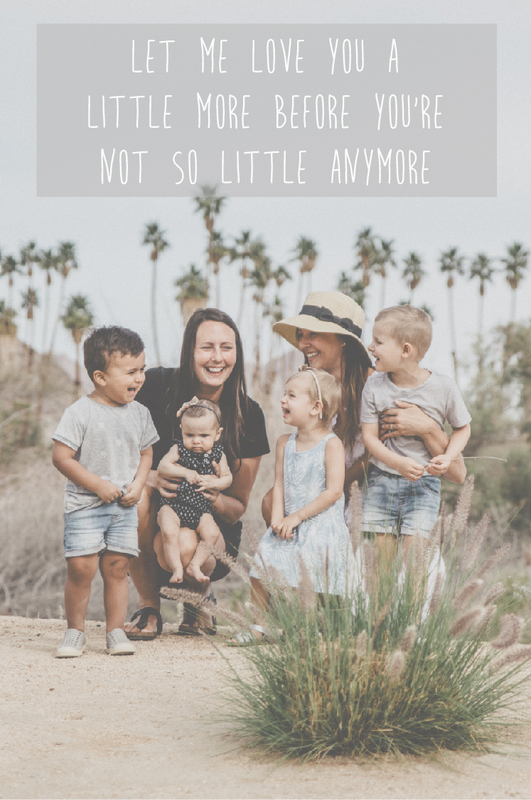 I knew this was something that I would be carrying around every day so I wanted to be careful with my selection but at the same time I did not want a conventional diaper bag. They seemed overpriced for what they were and the colours/patterns always seemed a bit tacky. These guys are based in Vancouver, Canada and their products are top of the line. I personally love the Strand Duffle as the outside pocket is perfect for my cellphone and keys and it is roomy enough to carry all the essentials. Did I mention that there are 25 styles to choose from? Take your pick and enjoy if you are looking for a non-conventional diaper bag! What kind of diaper bag do you own and why do you love it?